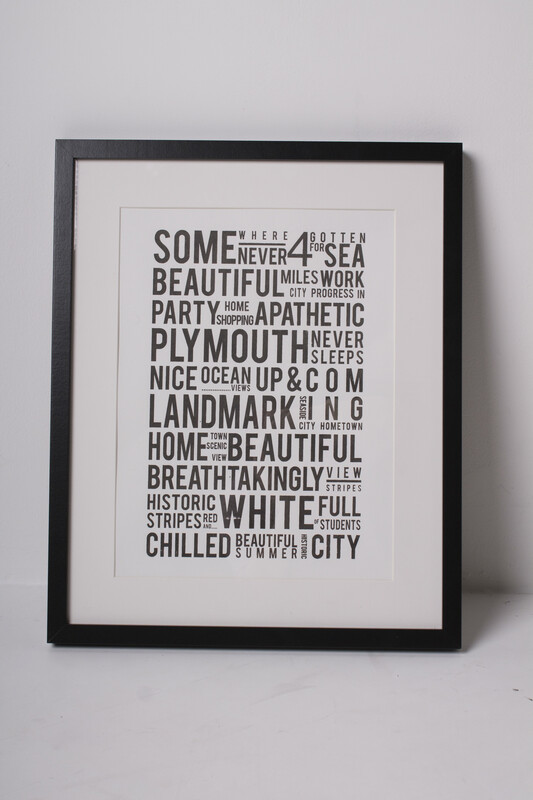 This project was based around the module text as image. 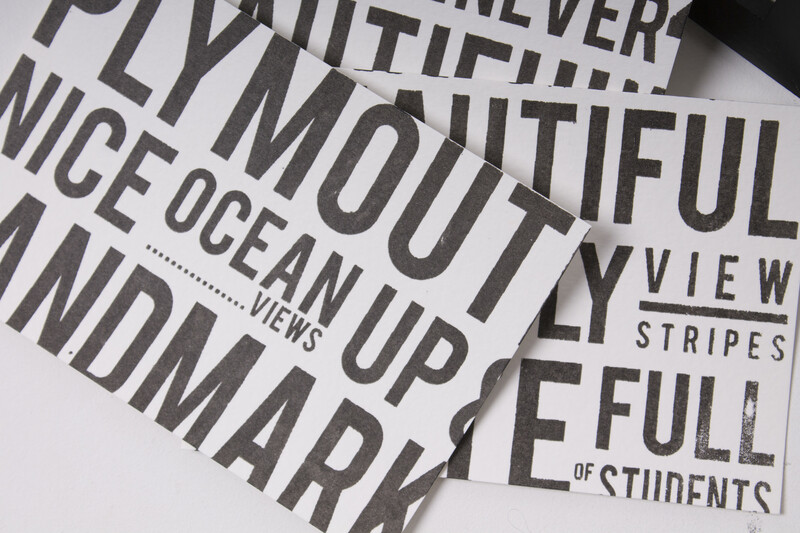 It involved the expression of typography using Plymouth sayings. 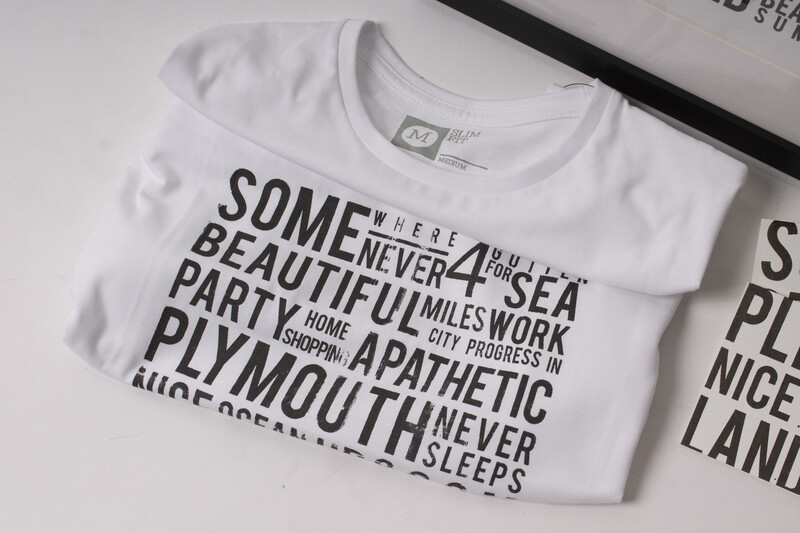 Using a combination of hand drawn and digital rendered typography, recordings & photography I was able to express the assents of the city produing postcards, screen printed t-shirts & framed prints and a detailed vector illustration to accompany the final design outcomes.